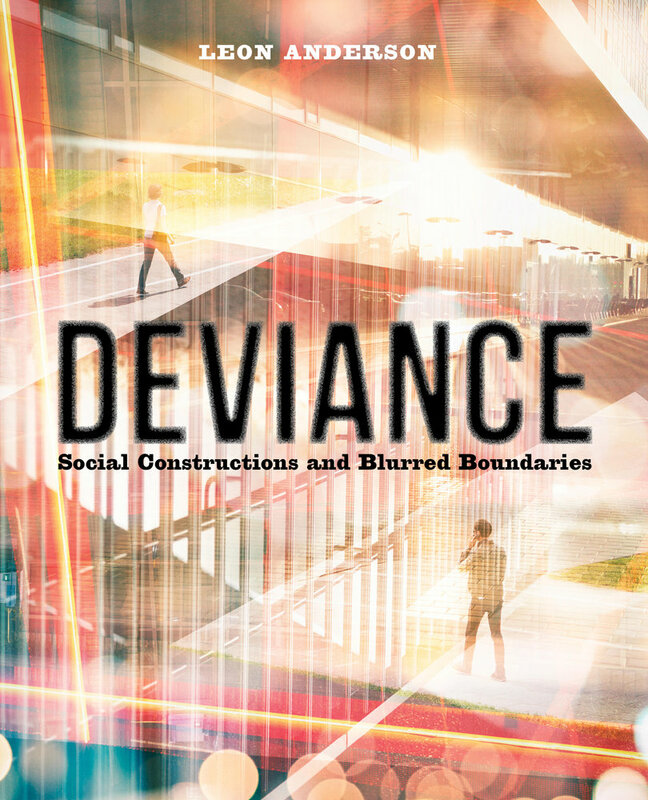 Deviance: Social Constructions and Blurred Boundaries draws on up-to-date scholarship across a wide spectrum of deviance categories, providing a symbolic interactionist analysis of the deviance process. 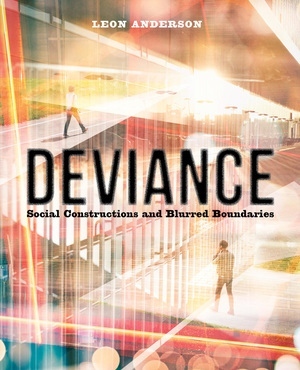 The book addresses positivistic theories of deviant behavior within a description of the deviance process that encompasses the work of deviance claims-makers, rule-breakers, and social control agents. Overall, students gain an understanding of the sociology of deviance through cross-cultural comparisons, historical overview of deviance in the U.S., and up-close analysis of the lived experience of those who are labeled deviant as well as responses to them in the U.S. today. Instructor Resources are available to easily help with lecture and exam preparation. Blurred Boundaries II: How Close is too Close? Blurred Boundaries I: Why is Mike in Jail? Blurred Boundaries II: Is Assisted Suicide Murder? Blurred Boundaries II: What is Too Drunk to Say Yes? Blurred Boundaries II: A College Education for Prisoners? Blurred Boundaries II: Should Michael Milken Get a Presidential Pardon? Blurred Boundaries II: Is It Time to Legalize Drugs? Blurred Boundaries II: “Gay” or “Straight”?